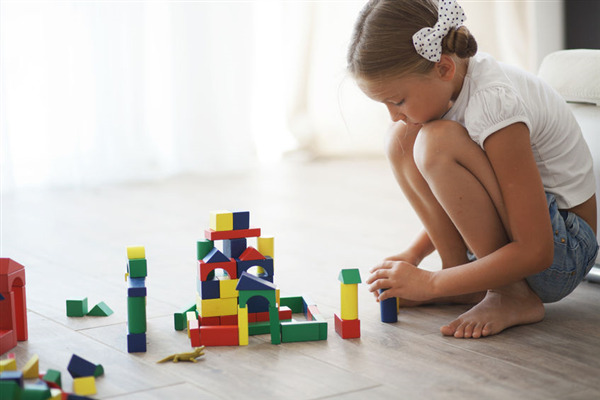 If you have children in your home, the amount of usage of each room greatly affects the type of flooring you should choose. In bathrooms and kitchens, vinyl flooring may be the best solution. Other places like a children’s bedroom or family room may do better with carpeting. Tile can be used for rooms with heavy usage as well. 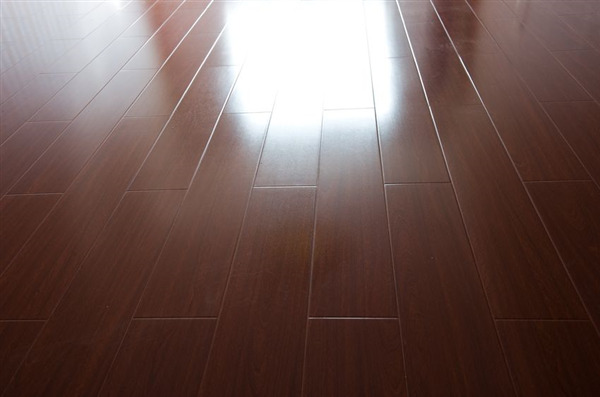 Hardwood flooring can withstand quite a bit of traffic depending on the wood choice and the stain color used. There are two types of stains to consider when thinking about new hardwood flooring for your home. One type of wood stain creates beautiful color for the flooring, whereas the other type of stain (the less desirable) is unintentional and caused by spills or water-leak problems that can create an unwanted colored spot or blemish on the flooring.